Fresh problems in the house! 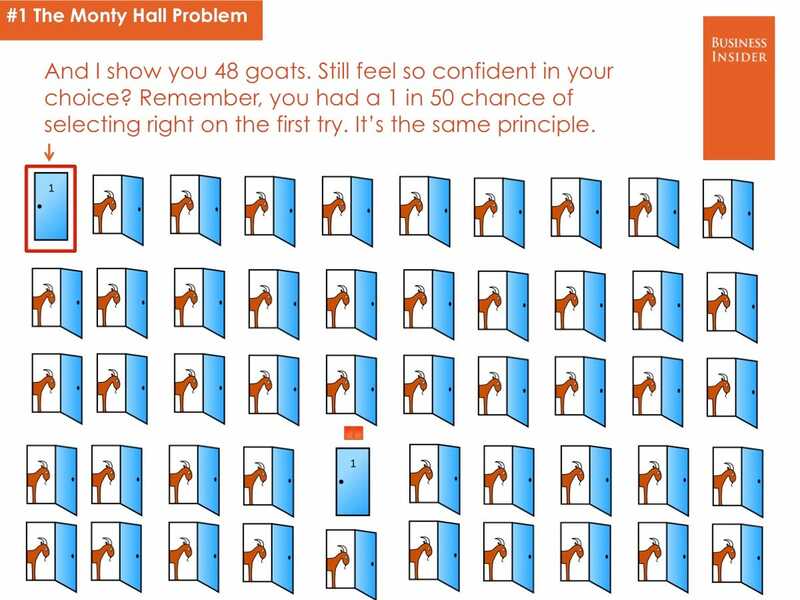 Have you ever wondered whether all the problems in your math class were solved, or perhaps in the ENTIRE world itself? Okay, okay, chill. Might sound obvious, yet, it is NOT false. Yep, just like that, Jimmy (AKA Russian Comedy Club). They were all solved, but not all were accomplished. 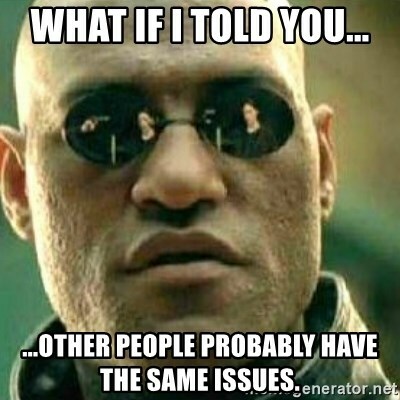 Today we will be observing the 3 most ‘odd’ mind-blowing problems that specialists believe to be excessively controversial. There is no time to waste, hence here comes the meatloaf! Thesis: Let’s say you’re on a game show where the host shows you 3 doors. Behind one of these doors is a brand new car (“…Lada Sedan!…Baklajan“). Behind the other two are goats. 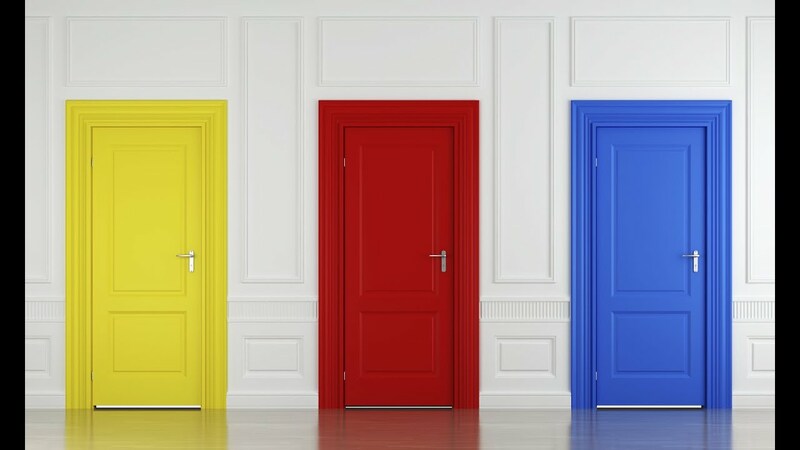 You get to pick a door. Then, the host will open one of the doors you didn’t open to reveal one of the goats (say behind the blue door below). 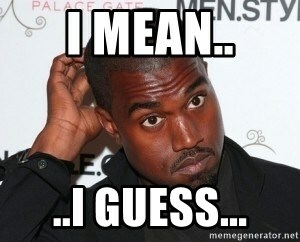 Then he asks you: Do you want to switch doors? Or do you want to stay with the door you chose? Is this the correct way of interpreting this situation? Turns out it’s not. The best strategy with the game is to switch. Every time. 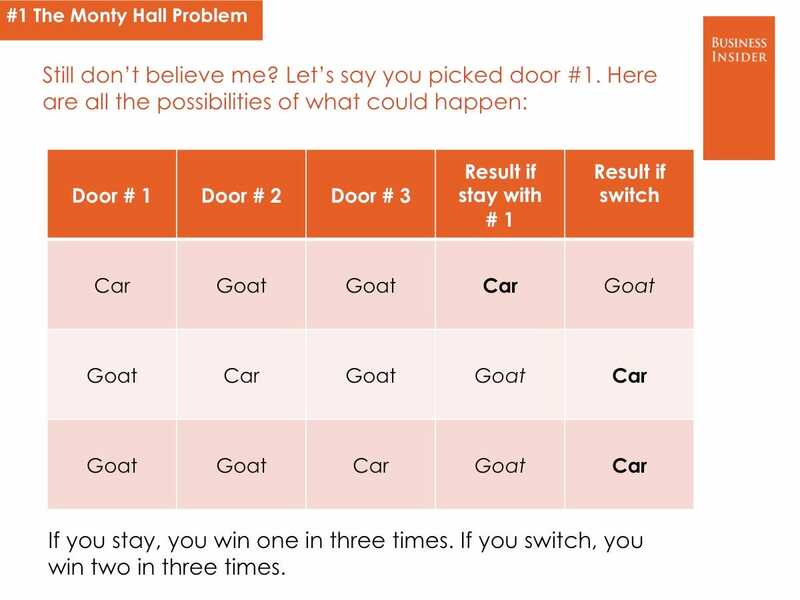 A player whose strategy is to switch every single time will only lose when the door they initially selected had the car behind it. Since the odds of choosing the car on the first move are 1/3, the odds of losing the game when you switch every time are also 1/3. This means that a person who switches every time will win 2/3 of the time, which makes it DOUBLE the odds of winning of the person whose strategy is to stay every time. One of the most interesting ways to estimate the value of π is by repeatedly randomly selecting points within this square. The circle inscribed in the square has a radius of 1. The Square has a side length of 2. Next, we randomly select thousands of points from within the square or, to get a good approximation, doing this a million times. This uses geometry and probability to estimate π. Dilemma: Is this person more likely: an Accountant or an Accountant AND a Plumber? Since the scenario makes it sound like the guy is a plumber, you intuitively thought that he’s a plumber. However, anyone who is “an Accountant AND a Plumber” is also an Accountant. 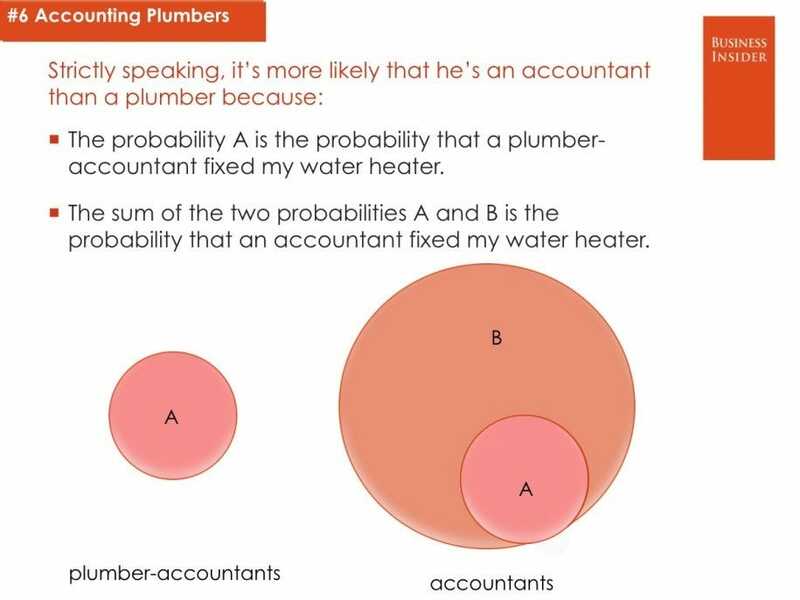 The probability “A” that the guy who fixed my water heater is both an Accountant AND a Plumber is already factored into the probability that the guy who fixed my water heater is an Accountant. There’s also the probability “B” that the guy who fixed my water heater is only an Accountant NOT a Plumber. Thank you all for reading this article, hope I was able to eliminate some boredom out of yourselves for the sake of prosperity (kidding). Feel free to leave any comments below and let me know if things sounded prosaic to have me give a better snack next time!